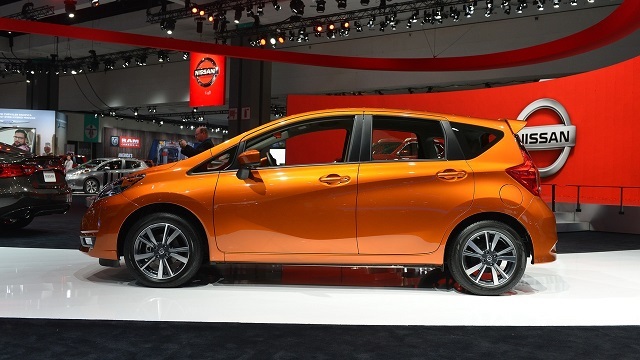 Considering the age, 2019 Nissan Versa Note should be one of the last year-models of the current generation. A small hatchback has been present for almost 14 years and we have seen four generations so far. The current mode is present since 2012. Although there have been some updates in past few years, this doesn’t change the fact that the model is aging and that it is time for some bigger changes. Because of that, we expect to see a complete redesign soon. Still, it won’t happen this year. 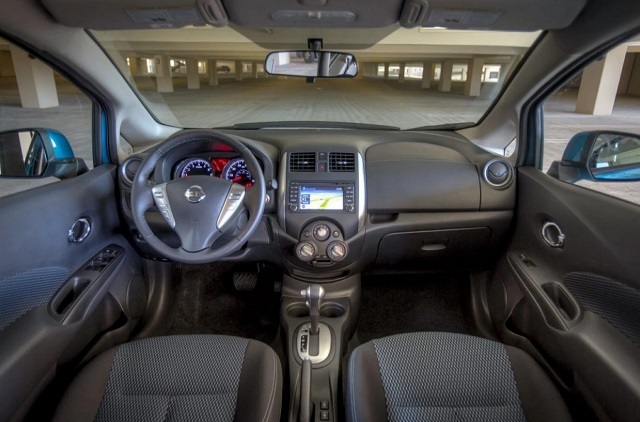 The 2019 Versa Note will continue in the same way. Considering that this will be one of the last versions of this generation, we don’t expect changes at all. We should see the same design, as well as the same interior. The powertrain will remain the same for sure. On the other side, tweaks in terms of standard equipment are possible. 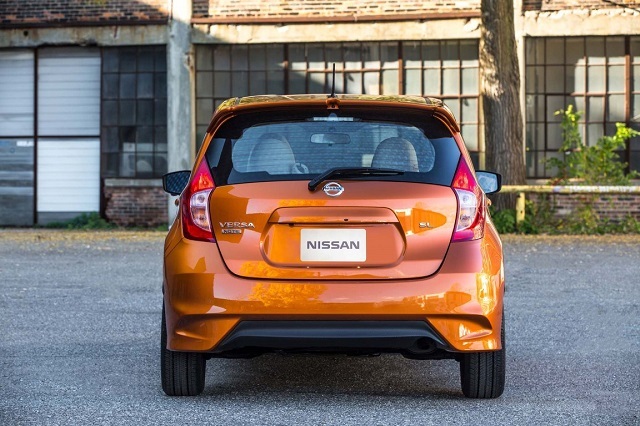 The 2019 Nissan Versa Note is about to come without bigger changes. We are about to see pretty much the same design characteristics of the model that came more than six years ago. Still, there were few updates so far. There have been tweaks on the styling, as well as some changes on the inside. The next-year model will most likely carry over without changes. The only novelty that we could see are few new colors, eventually new rims design. On the inside, we are about to see a familiar layout. We don’t expect to see even smallest changes on the dash, as well as on other parts of the cabin. Still, it is possible to see some new color schemes. On the other side, some tweaks in terms of standard equipment are quite possible. Last year, we saw some kind of trim-level reorganization so it is hard to expect some bigger changes for the next year. Still, some small additions to each trim level are possible. 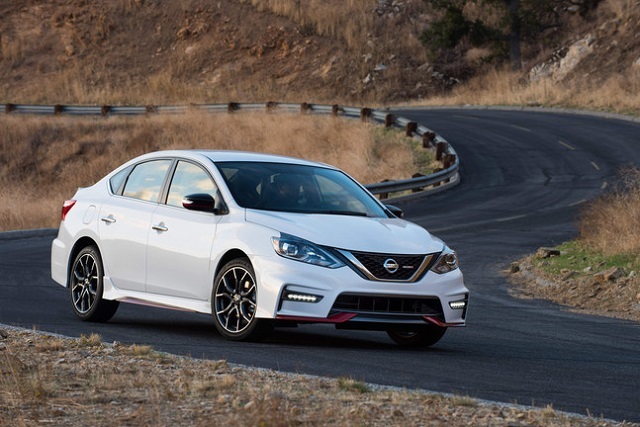 There are three trim levels in the offer – S, SV, and SR. The base S is a real bare bone. 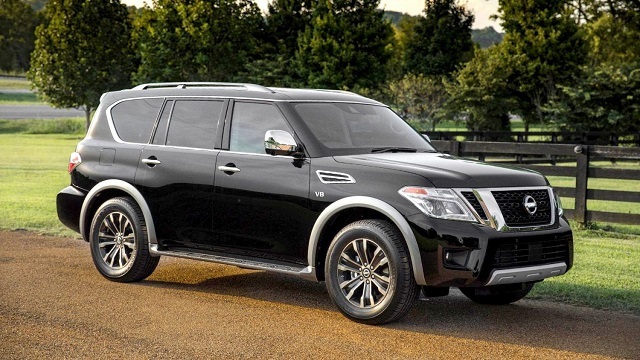 It comes with 15-inch steel wheels, air conditioning, power mirrors, a tilt-only steering wheel, cloth upholstery, Bluetooth phone integration, and a four-speaker audio system. A mid-level SV adds several nice things. Remote keyless entry, cruise control, power windows and locks, upgraded gauges, additional interior trim, upgraded cloth upholstery, a height-adjustable driver seat with an armrest, and a leather-wrapped steering wheel are all standard features, as well as 5-inch touchscreen display, a rearview camera, Bluetooth streaming audio, USB-iPod audio input, satellite radio etc. Finally, there is SR trim level, which adds few exterior tweaks. 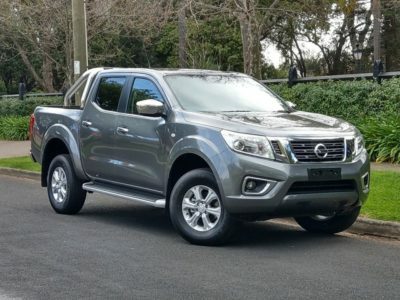 There are also things like 16-inch alloy wheels, foglights, heated mirrors, a rear spoiler, remote keyless ignition and entry, a vehicle immobilizer system, sporty steering wheels etc. 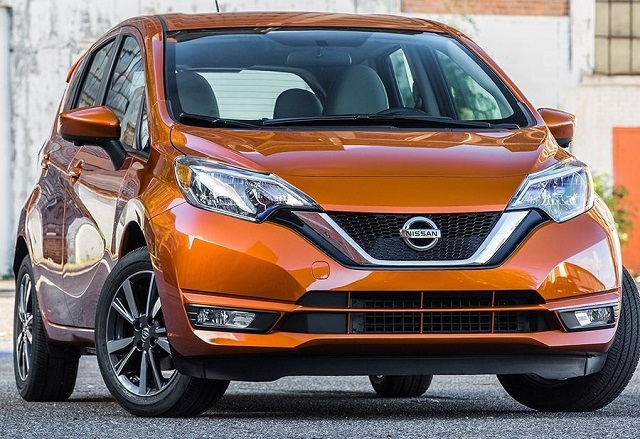 Unlike in some other market, the 2019 Nissan Versa Note will come with only one engine in North America. 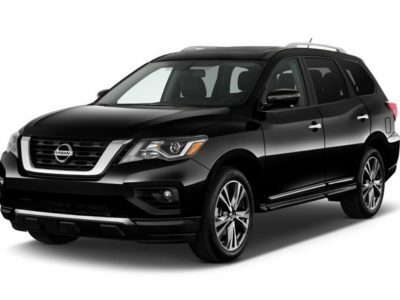 It is a familiar 1.6-liter gasoline unit, which is good for about 109 horses and 107 pound-feet of torque. It comes paired with CVT transmission which sends the power to front wheels. With these numbers, you can’t expect anything special when it comes to performances. 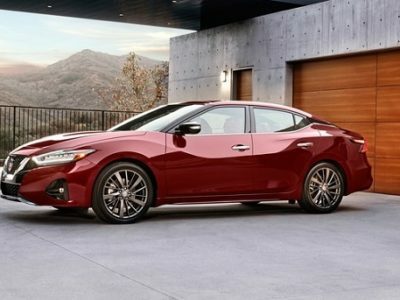 This hatchback needs more than 10 seconds to reach 60 miles per hour. On the other side, fuel economy is pretty good and goes around 34 miles per gallon in a combined drive. The 2019 Nissan Versa Note will most likely come somewhere late in the year. We don’t expect changes in price, so base models should go around 16.500 dollars.